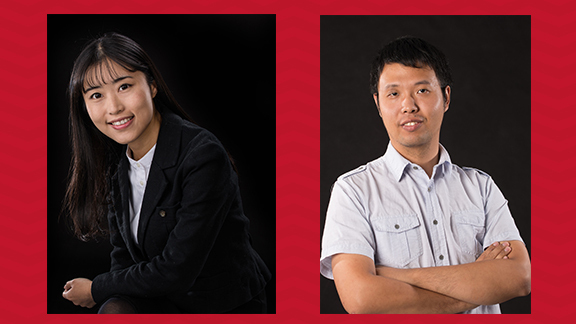 Wei Li and Bingnan Mu, Textiles, Merchandising & Fashion Design (TMFD) Ph.D. students have received research grants from the American Association of Textile Chemists and Colorists (AATCC) Foundation. Wei Li. "Completely Stereo-complexed PLA Fibers with Good Dyeability and Retention of Mechanical Properties for Textile Applications." ($2,000). Bingnan Mu. "Natural Colorants from Sorghum Hulls for Cotton Dyeing." ($1,400).